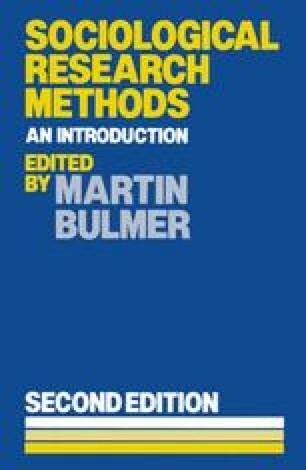 It is appropriate now to revert to the theme of Chapter 1 and to ask what one can say in general about the relationship between theory, method and substance in sociological research. Two types of answer are possible, and these will be considered in turn. The first is in terms of the logic of scientific explanation, the second in terms of the practice of theorising.